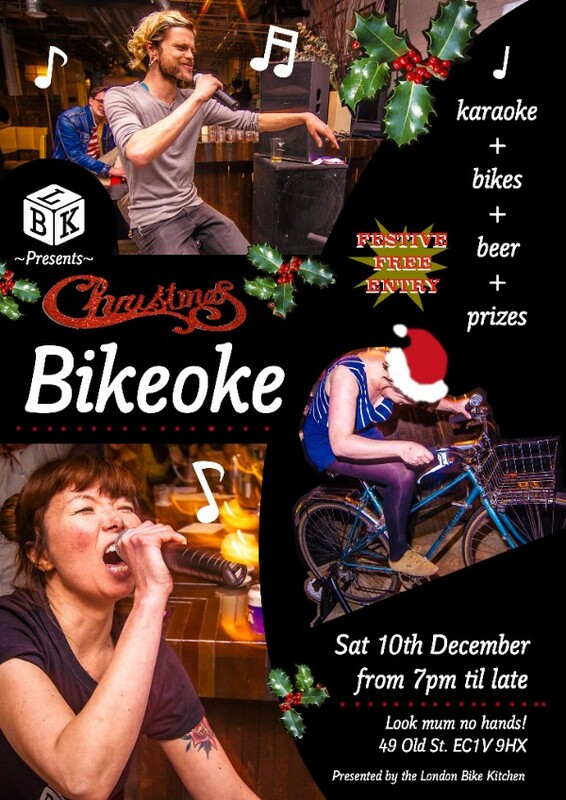 Get ready for some more BIKEOKE action kids :D We're back for one last hurrah in 2016. Come and sing your blues away at our Xmas Do! RSVP to stay updated on special announcements! What is Bikeoke you ask? 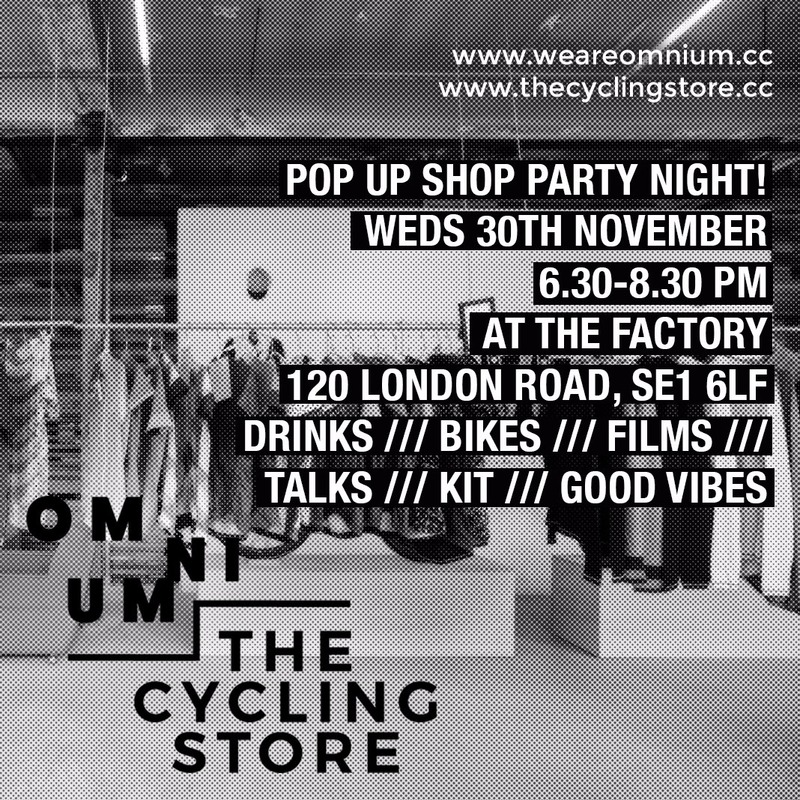 Well when a bicycle and karaoke love each other very much, they make beautiful music together! The song is of your choosing, the lyrics are on the big screen, you pop on the bike, sing & ride at the same time. Get the crowd to sing along too! This time we’re introducing judges into the competition, so it's not just you folks who can ride real hard, real fast, that will win. There will be lots of prizes including LBK classes and LMNH swag - PLUS a People’s Choice Award! We’ve modularised our intermediate classes as we’ve noticed differing levels of skill in Level B. So now it’s a pick n mix! Choose the classes that work for your level of knowledge. January test classes are £10 off, so only £30 instead of £40 - GET IN. DOUBLE BYOB's availalbe on Saturdays! That's at a reduced rate of £100 pp, instead of £120pp. Get your bike winter ready - We are now offering limited spots for servicing over the weekend. We’ll clean your drivetrain thoroughly and oil your chain with a wet lube to protect it from winter road grit and grime. Protect your bits! You betcha we do give vouchers! They're the gift that keeps on giving, great last minute gifts too. 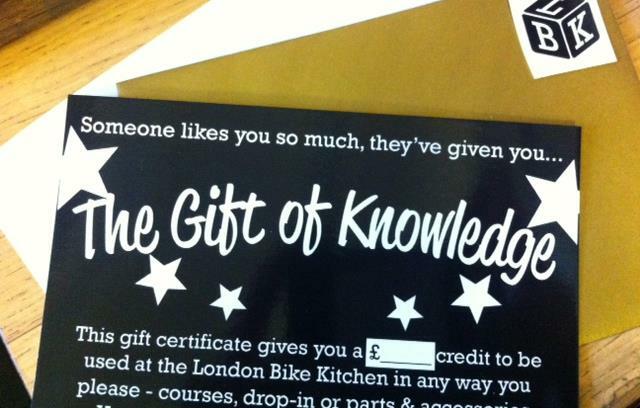 LBK gift vouchers can be spent on classes, drop in sessions, parts & accessories, and now servicing. They're perfect for someone you'd like to get a class for, but don't know what date they'll be free. 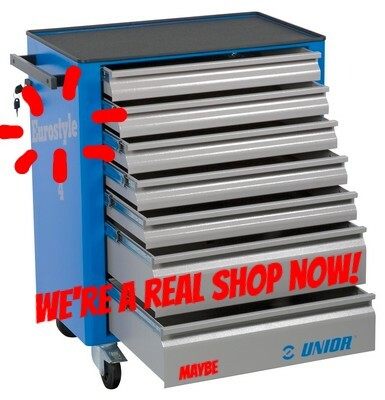 You can pick them up in the shop, or buy them online. Check these babies out whydontcha? I have not stopped getting compliments (on the lights) since I got them - and if people are seeing you and appreciating you, that means you’re safer coz you’re being seen. These lights are festive, fun, and functional, not to mention USB rechargeable, waterproof, and long lasting in the flash mode. £40 for the set, and LBK members get 10% off! We just got them in, pop by the shop to purchase. We had a great ride on Sunday around the Olympic road track. Yoko taught us a lil bit about being on a chain gang, and we all had a go at drafting. Meet at LBK for a 30k ride with 7 - 8 climbs in them thar hills. Monica will be leading. Bring a suitable bike that can climb hills! Please email jenni@lbk.org.uk if you’d like to attend. If you can’t make it but would like to be on the Team WAG mailing list, it’s opt in, so please email jenni@lbk.org.uk to join. Monday 12 December WAG is cancelled - we’ll see you next year in January! Unfortunately the rumours are true - we've got our own DAPL situation happening right here near London. Oil drilling is meant to commence in the near future, locals have exhausted all their legal means to block this. I believe Surrey Council ruled against the drilling but they've been overturned by the government. Protectors have moved in now to create a human shield. There's meant to be a petition in the works, but until then PLEASE WRITE YOUR MP and tell them they need to step in and say NO to our dependence on fossil fuels. Leith Hill is a popular cycling route for both road and MTB. Expect roads to be populated by HGVs when this drilling happens. We need to make it stop! 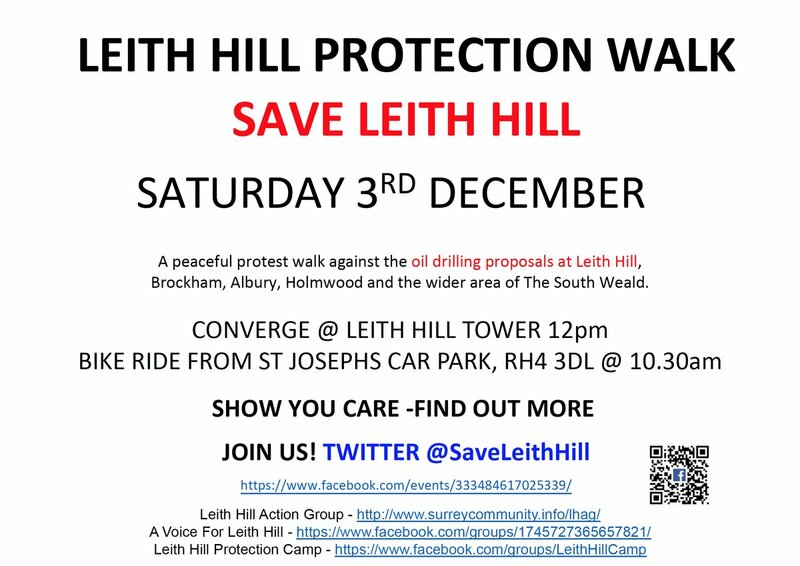 I leave you with a video from #SaveLeithHill. Get involved, go to the bike ride protest, follow them on facebook and Twitter, WRITE YOUR MP. We can't destroy our environment for short term fossil fuel gains. 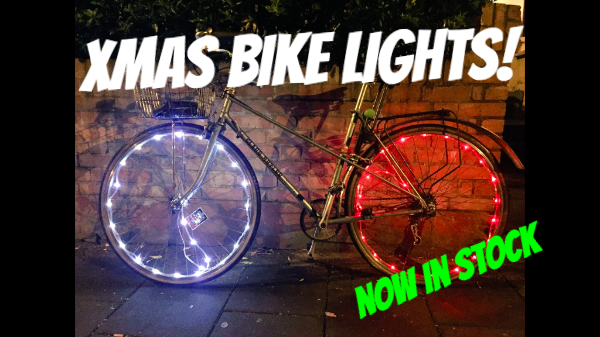 Copyright © 2016 London Bike Kitchen, All rights reserved.